This is my new daily routine. After day care drop off, I go to Subproto, the Myrtle Beach hackerspace. 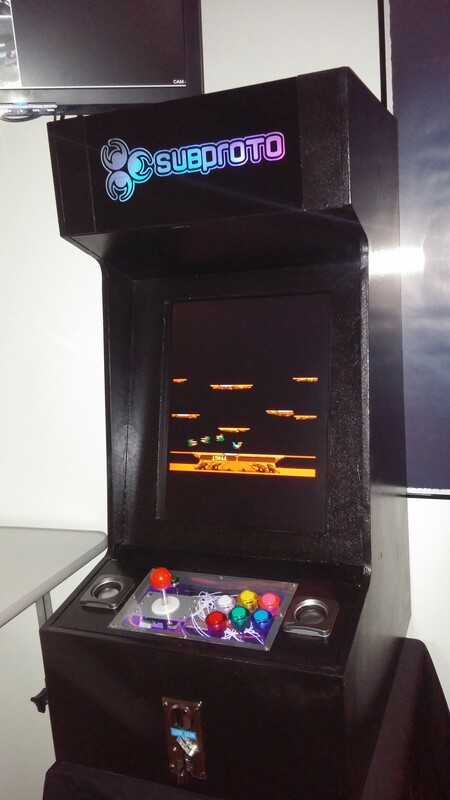 I set up my laptop and then play a game of Joust on the MAME console in the corner. I work for a few hours and when it is time to leave, I play another one on the way out. So far, it is a pretty pleasant way to spend a morning.